Passion projects affords our staff the opportunity to complete a video project on a subject or organization that is near and dear to their heart. The goal of our passion projects is to inspire and educate the world around us. We love having a wider impact that extends into the community to help and create real world wins. COMING SOON.....This inspiring documentary sheds light on the effects that substance abuse and drug addiction has on families. It's not just the abuser that's fighting the addiction, but the entire family. 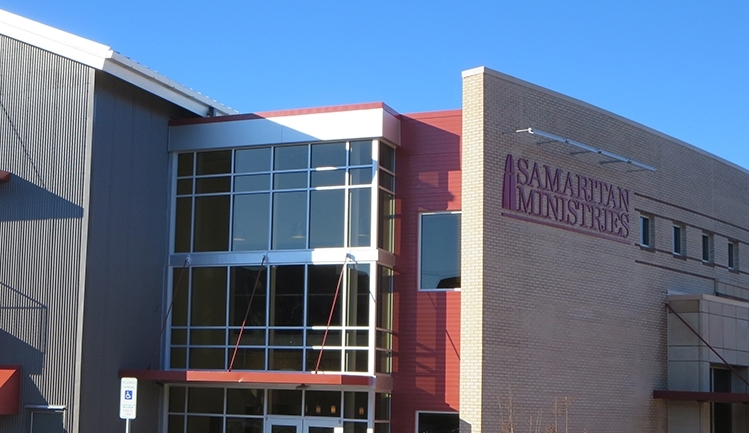 COMING SOON..... Samaritan Ministries is an interdenominational, volunteer-based Christian ministry that serves Winston-Salem and Forsyth County. Their Soup Kitchen and Samaritan Inn Shelter is open 365 days and nights a year to serve people in need.